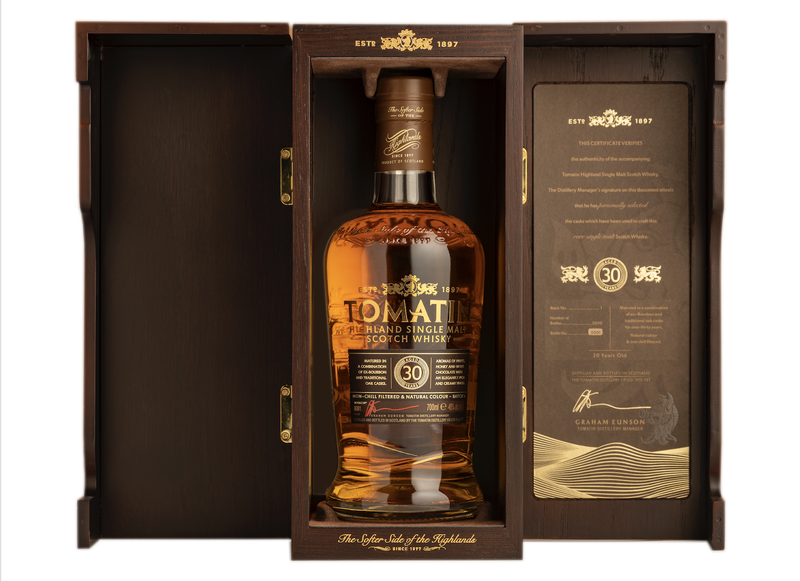 The Tomatin Distillery, has today announced the launch of a new 30 Year Old single malt Scotch whisky expression. Tomatin 30 Year Old (46% ABV) which has been matured in first fill ex-bourbon barrels, will replace their 1988 vintage core range bottling. 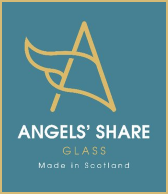 This latest release from the Highlands based distillery, is said to deliver fresh aromas of soft fruits, golden honey and smooth white chocolate. 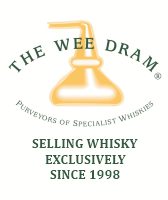 Followed by notes of tropical fruits, creamy buttered vanilla and mixed spices on the palate. 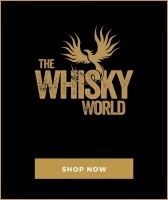 Commenting on the launch, Jennifer Masson, Tomatin’s Marketing Manager, said: “We are delighted to be able to release this premium whisky to our customers just in time for Christmas. 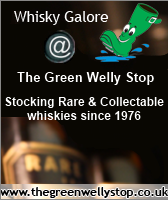 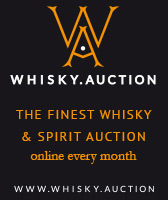 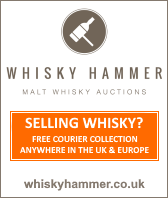 This is sure to be a must-have gift for any whisky lover or keen collector. 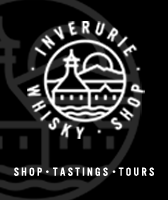 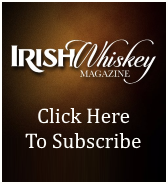 Our core range has a wide breadth of whiskies and we expect the 30 Year Old will prove very popular with our customers who are looking for something premium and luxurious, and recognisably Tomatin." 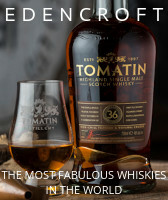 Tomatin 30 Year Old, will be available next month from specialist retailers, for a RRP of £300,00.